Do you have a question not answered on the F.A.Q. page? Please submit the form below, and a Local Organizing Committee Member will follow-up with you. 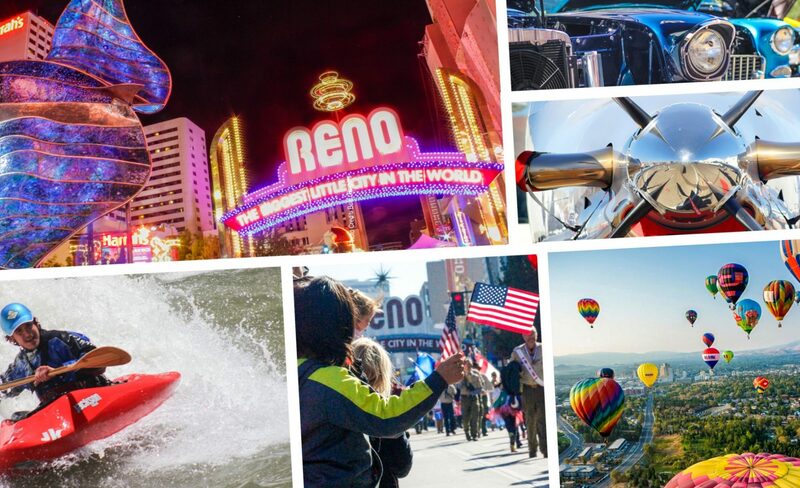 Feel free to reach out to the City of Reno | Arts, Culture and Events Department at 775.326.6697 or by email.